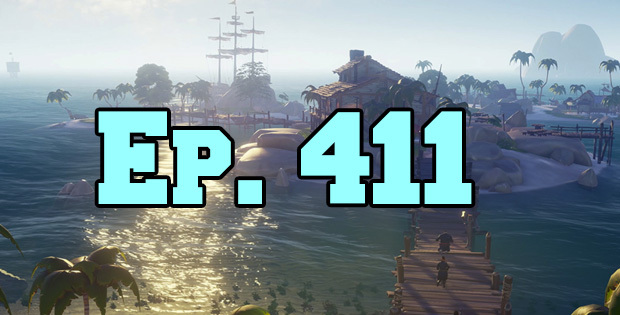 On this episode of The GAP Luke Lawrie and Joab Gilroy talk about finally getting to play the full release of Sea of Thieves, and watching Ready Player One. The other games they’ve been playing this week include Deep Rock Galactic, XCOM 2: War of the Chosen, PUBG Mobile, and more. Over in the news they talk about the changes to Battlefront II, Vivendi sells its stake in Ubisoft, and Artifact looks like it will be out this year. This episode goes for 1 hour and 45 minutes, it also contains coarse language.